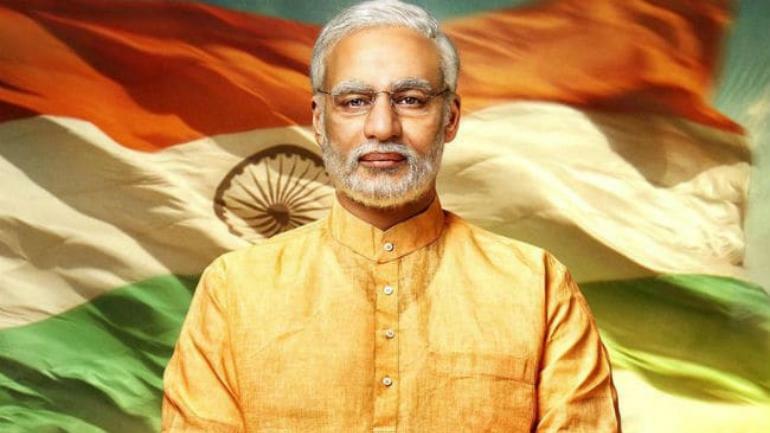 NEW DELHI: After the Supreme Court directed that the content of Prime Minister Narendra Modi’s biopic ‘PM Narendra Modi’ be reviewed, the Election Commission on Wednesday watched the movie and may submit the report on April 19. 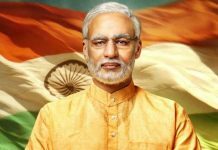 The Election Commission had stalled the release of the movie during the Lok Sabha polls, citing violation of Model Code of Conduct. 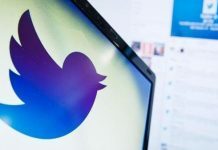 However, the Supreme Court on Monday directed the poll body to watch the movie and decide whether to allow screening during the period of polls.